Murray said he wanted to get through to Wimbledon in the summer and it was there where he would want to retire, but he was unsure he would be able to get that far. He had said at the Australian Open in Melbourne earlier in the month that he intended to retire this year because his hip pain was preventing him from being able to perform to his full potential. “I’ve been struggling for a long time, I’ve been in a lot of pain for what’s been probably about 20 months now,” the Scotsman told reporters as he floated his exit from professional tennis. He had said he wanted to get through to Wimbledon in the summer and it was there where he would want to retire, but he was unsure he would be able to get that far. The former World No 1 has won the British tournament twice, in 2013 and 2016. 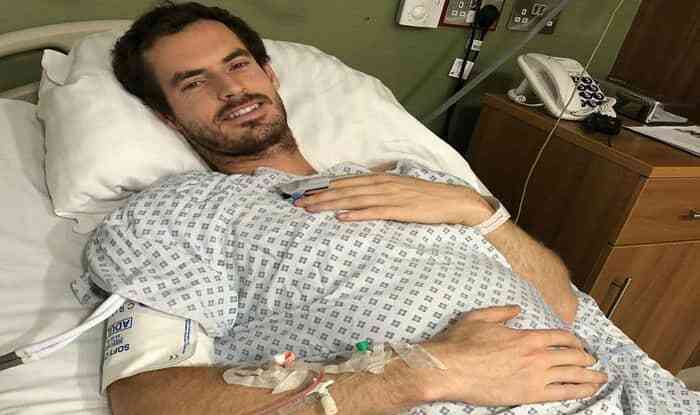 Murray underwent another surgery in January 2018 in Australia and has been suffering from hip pain for months. Having gone under the knife again, 31-year-old Murray was now looking towards months of recovery time. His operation came after Bob Bryan of the United States, one of the best doubles players in history, recommended he try a metal hip implant as he had done in August last year. Murray is the UK’s most successful tennis player ever, having claimed three Grand Slams, two Olympic golds and one silver, over 40 career titles and a No 1 ATP ranking.